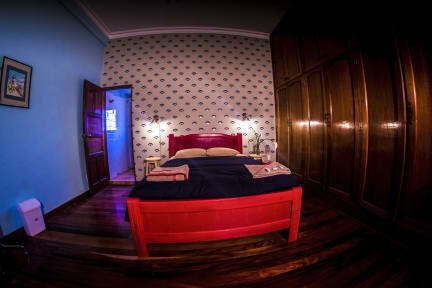 York Vintage is a new option to stay and enjoy one of the most wonderful cities in the world such as La Paz. 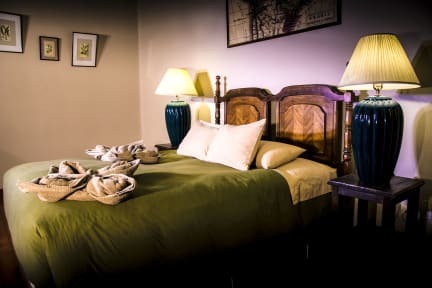 We offer you private rooms and comfortable bedrooms with duvets and goose feather pillows, private bathrooms and shared with hot water 24 hours a day, 7 days a week. Meet new friends, share tips and travel experiences, Cook your own food with friends. York Vintage is conveniently located behind the Church of San Francisco and the best and most traditional neighborhood of La Paz (Sagarnaga Street, Witches Market) Surrounded by good restaurants, cafes and bars with live music. In addition, we are only four blocks from the Plaza de Armas, 10 minutes from the red line and Purple from the cable car about 40 minutes to the airport. Our rooms have a Vintage style, the colonial house, we have semi-orthopedic mattresses, goose down duvets and pillows, and the dormitoris has a locker large enough to keep your backpack safe. The shared and private bathrooms have hot water every day, 24 hours a day.